Patreon helps creators get ongoing, sustainable paychecks directly from their fans. Thousands of creators from musicians to podcasters, video game developers, comic artists and illustrators, and more are engaging and nurturing their fan-base in an intimate, immediate, and interactive way. Our goal is nothing short of changing the way in which creators are paid for their work, moving from ad-supported creations to payments directly from fans. Over 25,000 creators now make a salary as an artist on Patreon. Together, we have sent over $100 million dollars to creators, making it possible for them to continue populating the internet with beautiful things that millions of people enjoy. I can’t afford to attend are there options for discounted or subsidized passes? Please reach out at [email protected] if you would like to attend. We will review each request on a case-by-case basis. 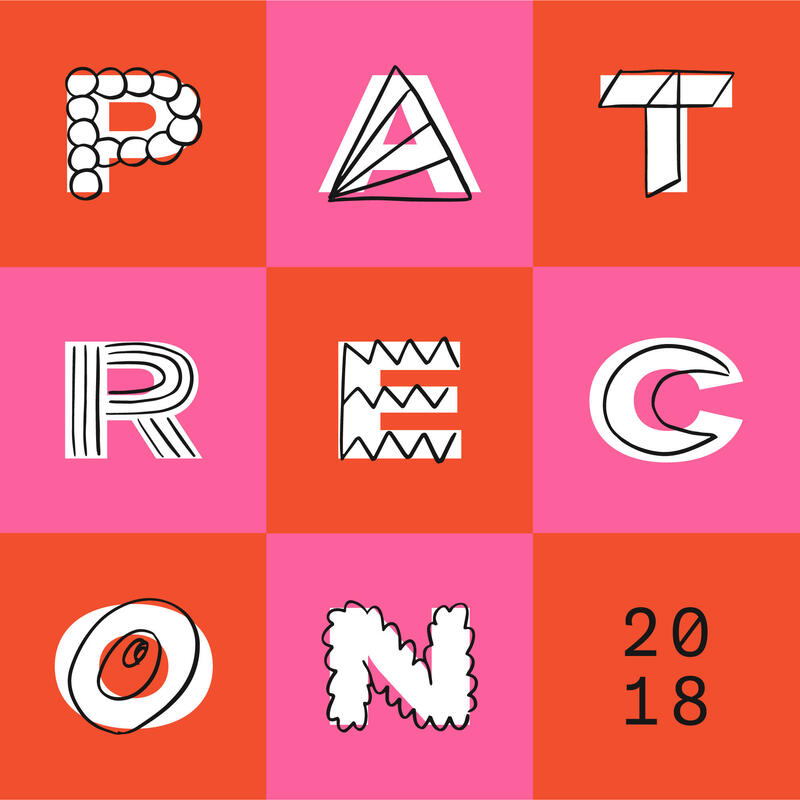 We strive to make PatreCon accessible to all that would like to attend. I can’t make it on Thursday, November 1st, can I attend just the 2nd and 3rd? While we would love to have you with us on Wednesday night to kick off the conference with everyone we will have registration open each morning before our 9am talks. Can I speak at PatreCon this year? Our agenda is quickly filling up but we would love to hear from you. Please fill out this form and tell us more about Your Creator Story. Is parking included in my ticket price? Gated parking is available at Magic Box for $20 a day. In order to keep costs low we have not included this cost in the ticket price. You betchya! We have secured room blocks for PatreCon attendees at two great hotels near by. Check out our Travel page for more info and a link to book now. begin and end each day? Doors will open at 8am and our first talk will kick off at 9am each day. Check our agenda for more schedule information. Please reach out to [email protected] with your questions, we would love to hear from you!